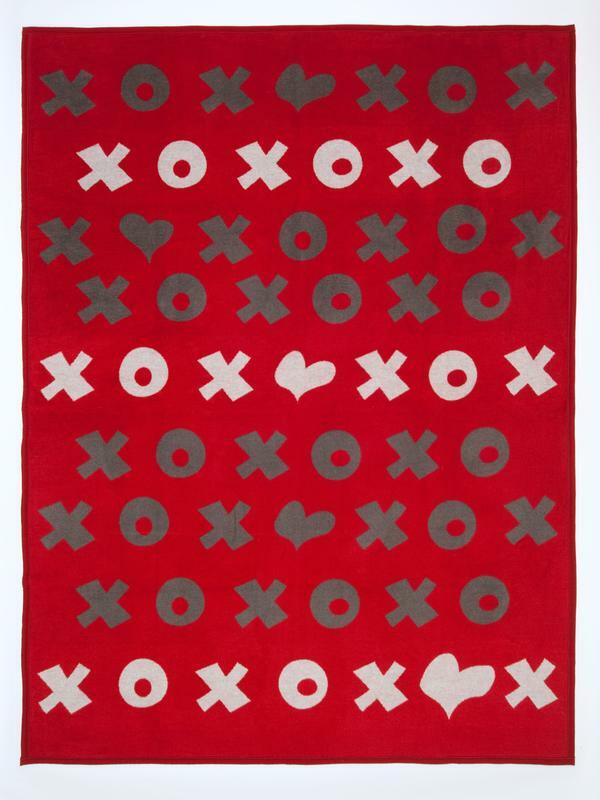 Our fun and bright XOXO Hugs and Kisses Blanket and Throw will add a splash of color and warmth to any room. 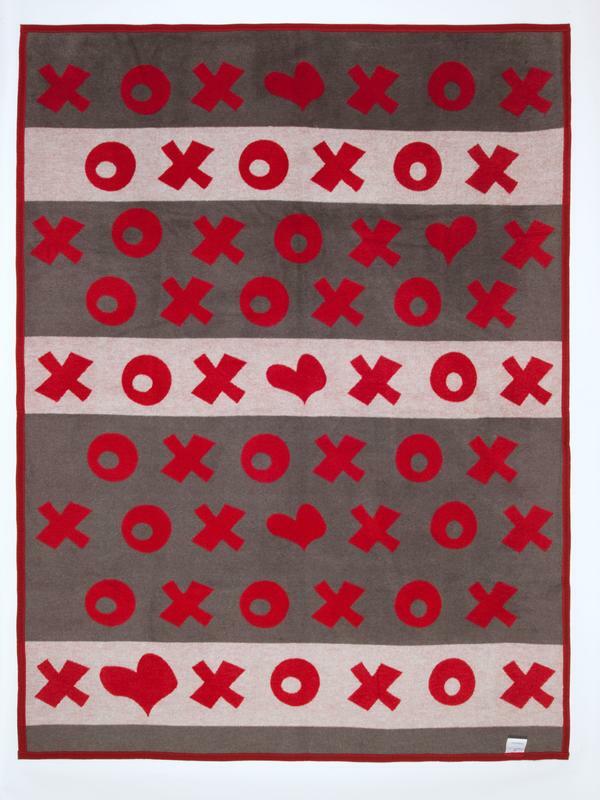 Our fun and bright XOXO Hugs and Kisses Blanket and Throw will add a splash of color and warmth to any room. 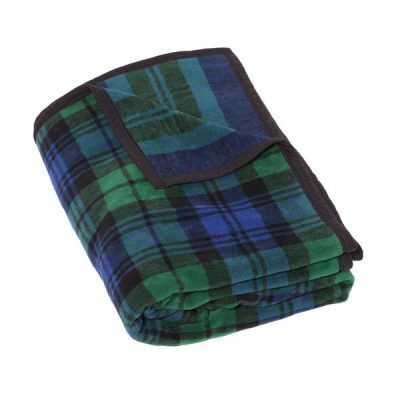 Our ample and oversized blanket measures 60” X 80” and is big enough to cozy up with a family member or loved one. 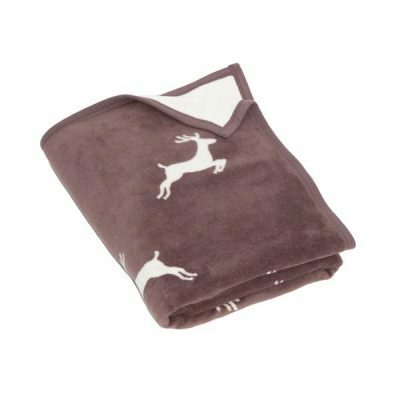 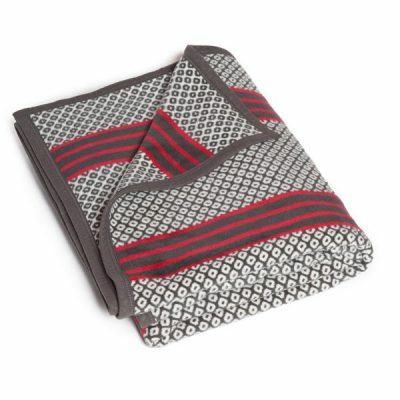 ChappyWrap’s blankets and throws are soft and plush, so you can enjoy life’s perfect moments. 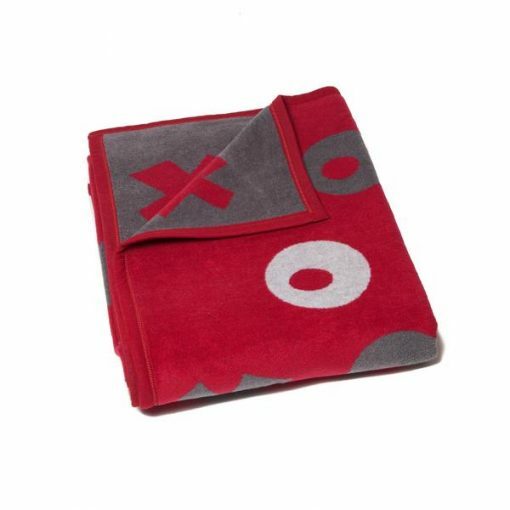 Our reversible red throw is machine washable and will never pill or fuzz over time. 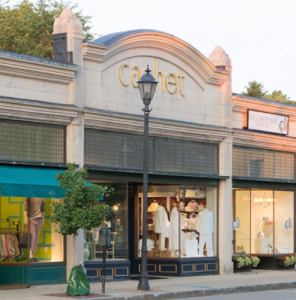 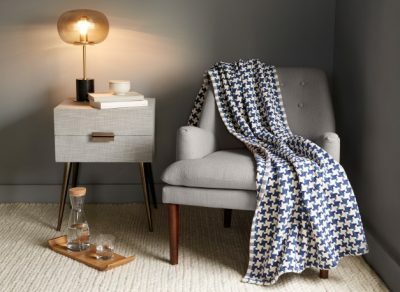 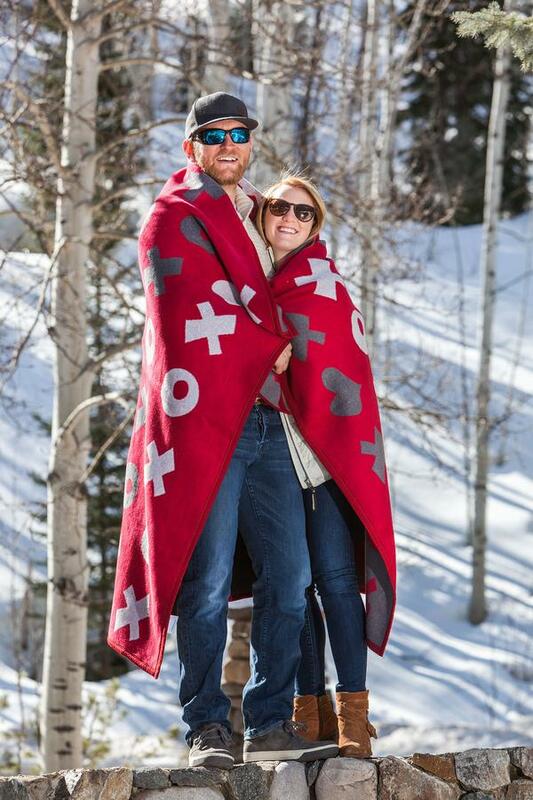 Each blanket is made from our exceptional cotton blend and is perfect for cozying up in front of a fire, watching a baseball game with your family or sleeping in after a long day outdoors. Our Red XOXO Hearts Hugs and Kisses Oversized Blanket measures 60” x 80” and is the perfect gift of comfortable warmth for a loved one or friend.